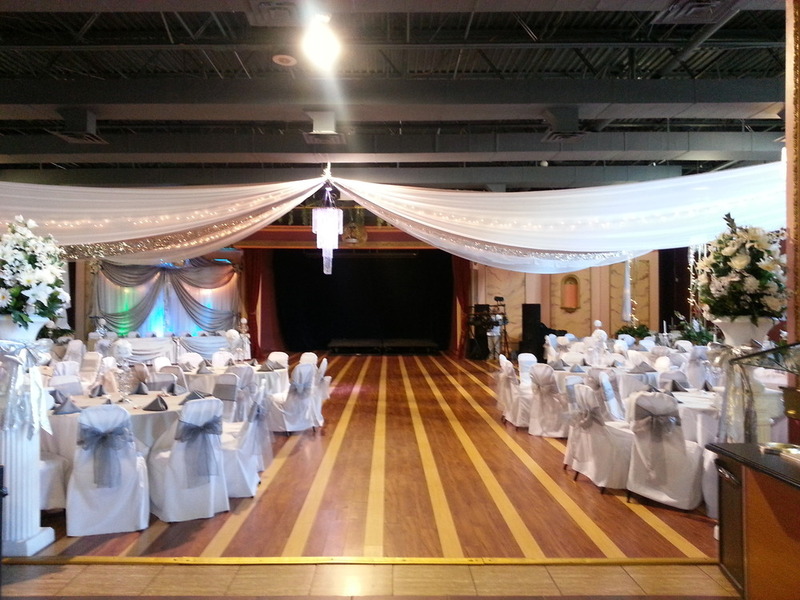 The festivities begin the moment you choose The Oasis Banquet Hall for your event. The Oasis administration and staff are proud to welcome you to the Antelope Valley’s finest banquet hall and party facility with a seating capacity of upto 480 guests. We offer a full array of state of the art audio, visual and lighting equipment that will exceed all your expectations! The spacious and luxurious Mediterrean interior design of the room will make your event unforgettable.